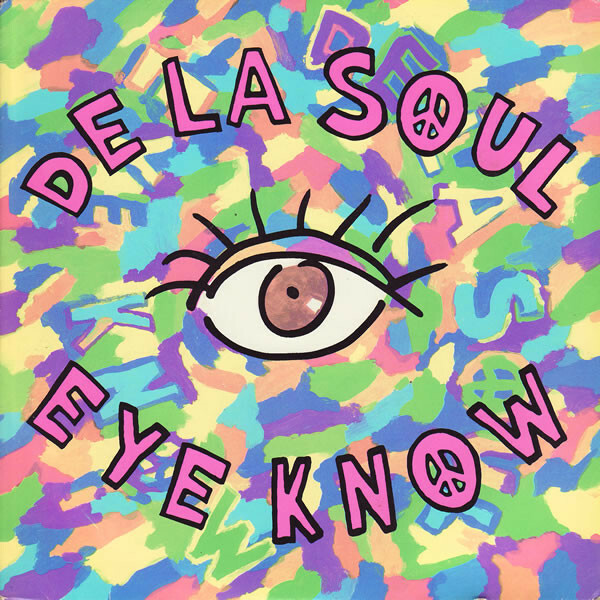 Classic Music Television is pleased to present De La Soul and the music video to their now classic 1989 Tommy Boy Records release titled Eye Know from their album titled 3 Feet High and Rising. A weaving of samples from recordings of Steely Dan, Otis Redding. Lee Dorsey and The Mad Lads were used to make the groove happen.